This is something that hasn’t been possible before, as most of Xiaomi’s products sold in India are only available online. To get rid of the online no testing, Xiaomi is opening its first Mi Home store in India. 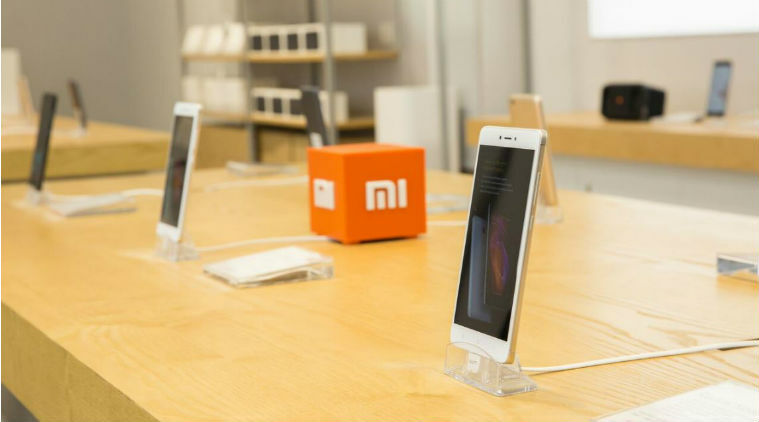 Located in Phoenix Market City Mall, Bengaluru, the store will allow customers to try out Xiaomi products before purchasing. The Mi Home store will showcase all of Xiaomi’s products, including smartphones, power banks, headphones, fitness bands, air purifiers and other products launched in India. Xiaomi plans to open 100 new stores across India within the next two years. Xiaomi currently has 70 stores in its home country of China. The Mi Store in India will open to public on May 20 from 9:00 AM IST. Customers will be able to book their Xiaomi smartphone from 16th May 5:00 PM IST on Mi India website with an advanced payment of INR 1000 and collect their device from the store on May 20.